The Warehouse Project will bid a final farewell to the infamous Store Street venue following the forthcoming 2018 season. With Manchester in constant evolution and the zone around Store Street undergoing incredible transformation, our time here is drawing to a natural conclusion. 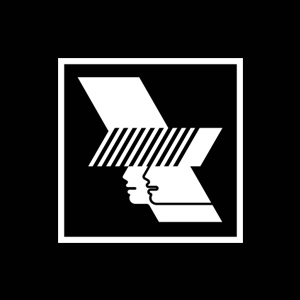 When WHP returned to Store Street in 2014 it was intended for one season only.. Four years later we are calling time. There will be no return. Whilst we are of course looking forward to the next chapter and discovering new places to dance, Store Street will forever be considered the spiritual home of The Warehouse Project by around a million people who have danced under those arches. We hope you will join us for this final season beneath the streets.